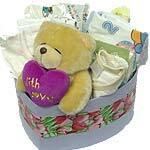 This luxury Baby Hamper with Toys is ultimate gift we offer, a great pamper treatment for the New Born. 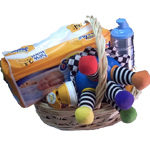 This Hamper has baby essentials like Toys, Shoes, Milk Powder, Milk Bottle and Diapers. 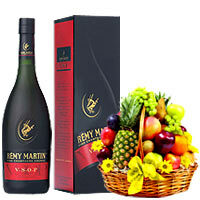 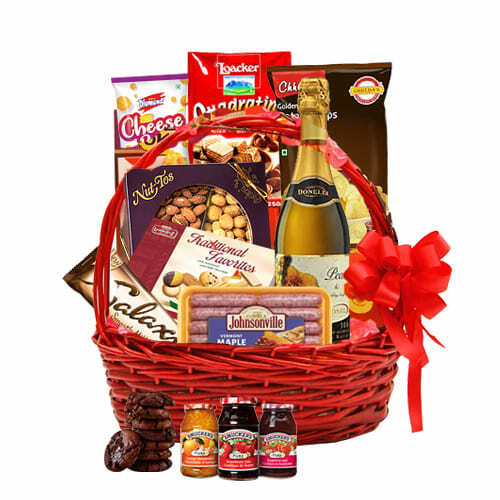 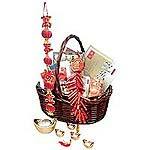 Celebrate with your loved ones as you send online this Creative Chinese New Year Hamper. 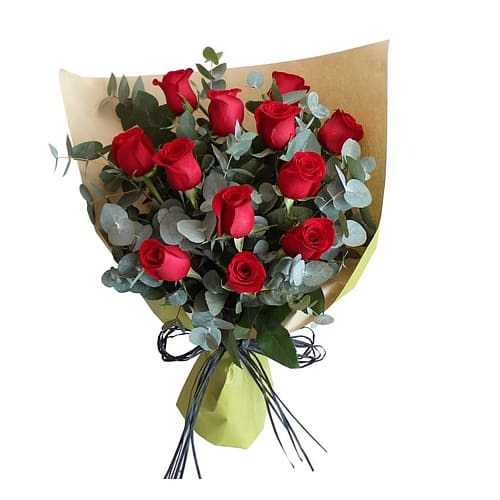 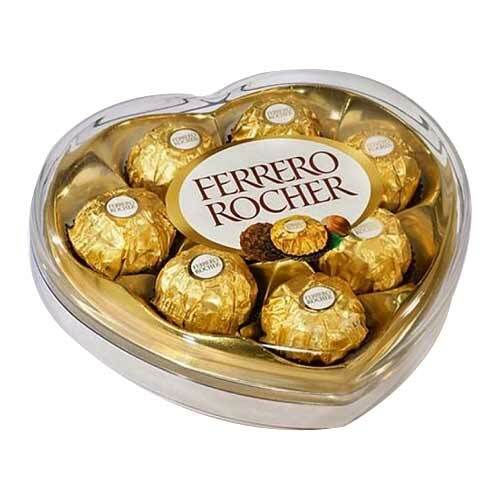 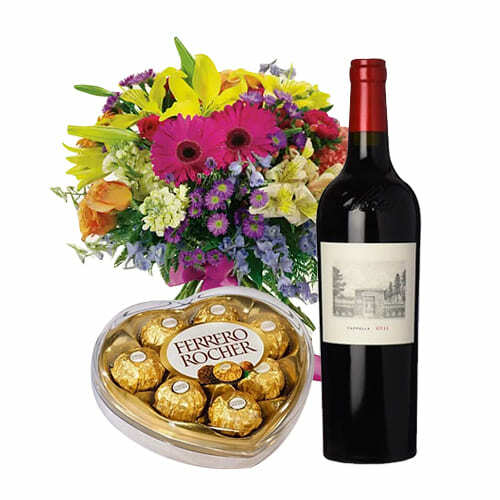 Mixed flowers bouquet with red wine and ferrero rocher chocolates .